With the console wars of the last generation, the Microsoft Xbox 360 usually outsold the Sony PS3. Sony wanted to change that with the new generation of consoles and by many accounts, the PS4 is the better console to have. Sony noted that the PS4 outsold the Xbox One last month. The PS4 has also outsold the Xbox One in Europe. Sony is now boasting that the PS4 has sold over 5.3 million units around the world since it launched. The console has hit that number of units sold despite limits on supply and the fact that some countries still don’t have access. 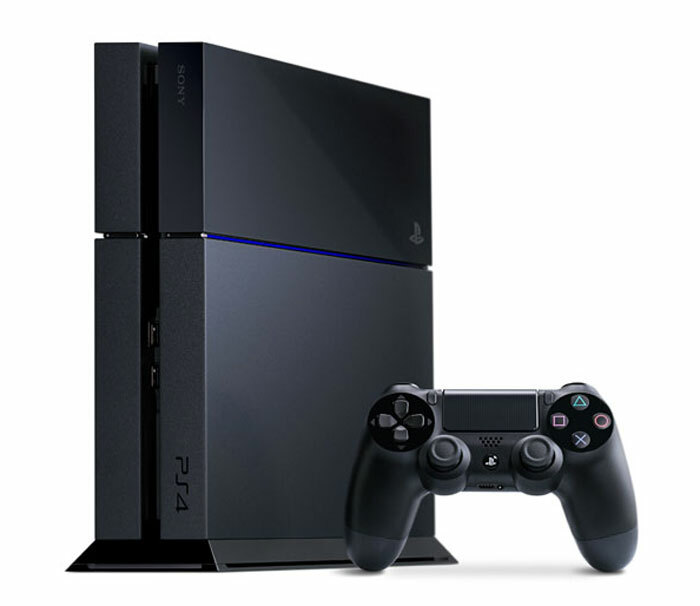 Japan won’t get the PS4 until February 22. Time will tell if the sales trend for Sony continues, but for now Sony is doing very well.